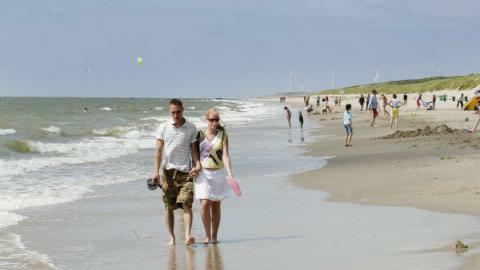 Two week holiday in South Holland | Best offers! This price applies to 2-person cottage 2C Comfort, with the arrival as 26 April 2019, 14 Nights. This price applies to 2-person cottage 2L Luxe, with the arrival as 26 April 2019, 14 Nights. This price applies to 8-person cottage 8C2 Comfort, with the arrival as 26 April 2019, 14 Nights. This price applies to 8-person tent Duindoorn, with the arrival as 26 April 2019, 14 Nights. This price applies to 6-person mobile home/caravan Pavilion, with the arrival as 26 April 2019, 14 Nights. 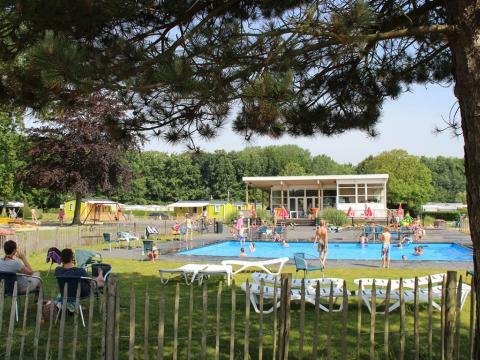 This price applies to 4-person mobile home/caravan Berkel, with the arrival as 26 April 2019, 14 Nights. 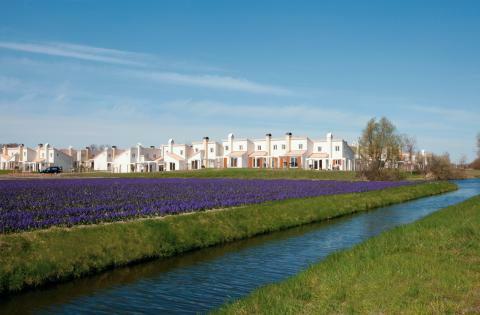 This price applies to 5-person apartment *****, with the arrival as 26 April 2019, 14 Nights. 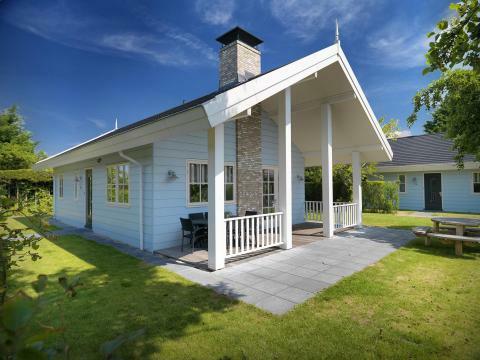 This price applies to 5-person mobile home/caravan cabin Vlinder, with the arrival as 26 April 2019, 14 Nights. 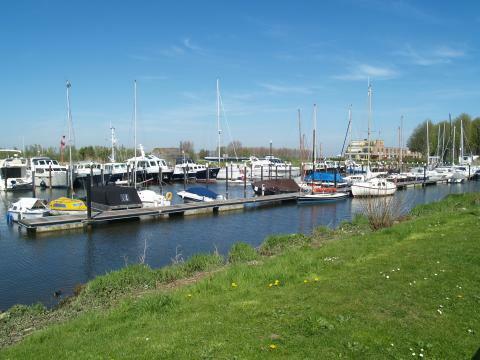 This price applies to 5-person mobile home/caravan Zonnestraal, with the arrival as 26 April 2019, 14 Nights. 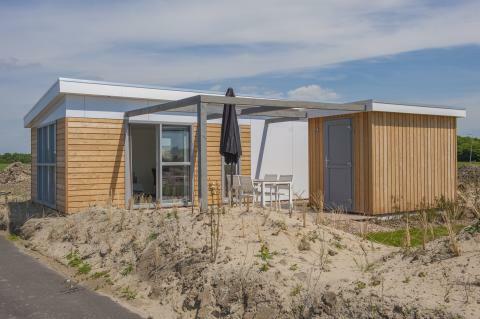 This price applies to 6-person mobile home/caravan Zomerzon, with the arrival as 26 April 2019, 14 Nights. This price applies to 5-person tent Safaritent, with the arrival as 26 April 2019, 14 Nights. This price applies to 4-person cottage 4B Comfort, with the arrival as 26 April 2019, 14 Nights. 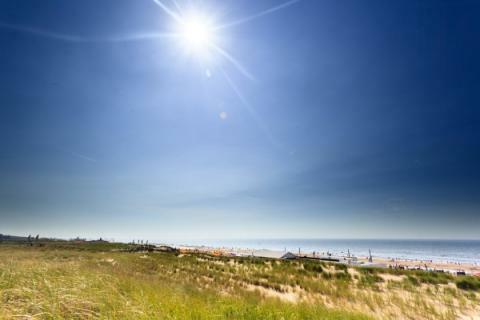 This price applies to 6-person mobile home/caravan Duintop, with the arrival as 26 April 2019, 14 Nights. 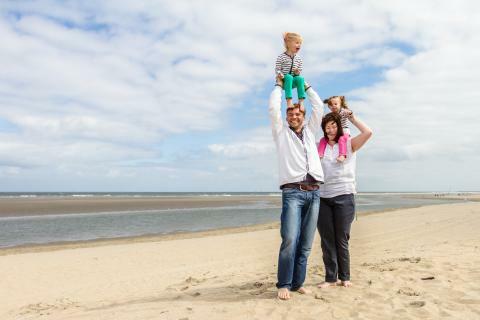 This price applies to 4-person mobile home/caravan Krekel, with the arrival as 26 April 2019, 14 Nights. This price applies to 6-person mobile home/caravan Akelei, with the arrival as 26 April 2019, 14 Nights. This price applies to 6-person mobile home/caravan Pimpernel, with the arrival as 26 April 2019, 14 Nights. 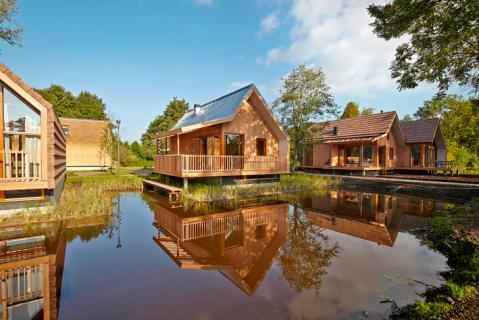 This price applies to 7-person holiday house Larix, with the arrival as 26 April 2019, 14 Nights. This price applies to 6-person mobile home/caravan KD6, with the arrival as 26 April 2019, 14 Nights.